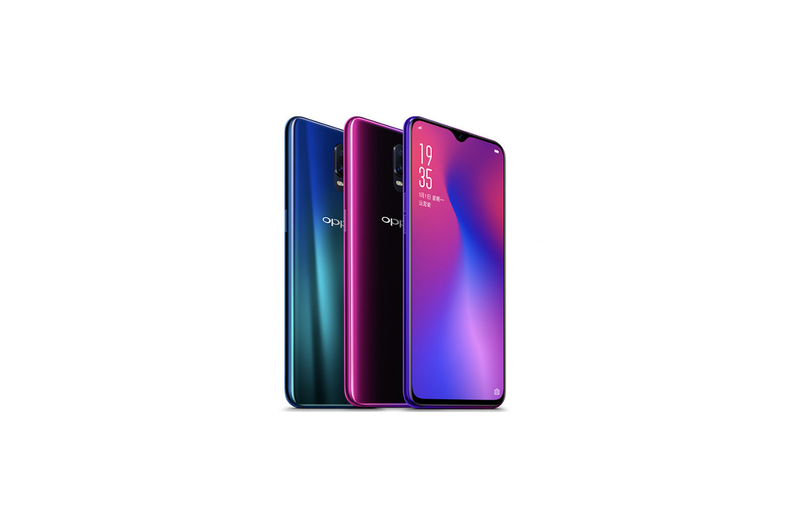 The OPPO R17 and the OPPO R17 Pro are finally here, and they pack some impressive specifications for an above-average price. Both phones feature a waterdrop shaped notch and in-display fingerprint scanners, but they begin to differ a lot more when it comes down to the hardware specifications. 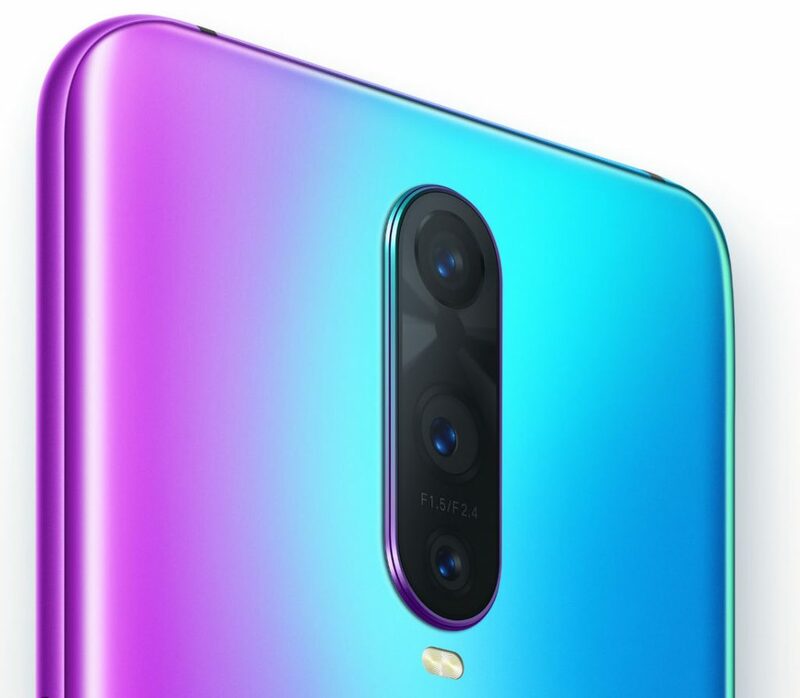 They both bare a striking resemblance to the recently released Oppo F9/Oppo F9 Pro. 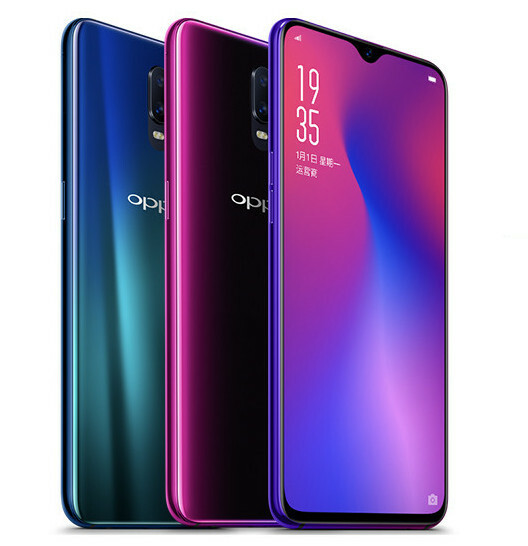 The Oppo R17 is the slightly cheaper and less powerful variant of the two. It features a Qualcomm Snapdragon 670 processor with 6GB or 8GB of RAM and a 6.4-inch display. What’s more, it’s got the newly released Gorilla Glass 6 (as predicted) and a whopping 128GB of storage. A dual camera setup is also present on the back, comprised of a 16MP shooter and a 5MP secondary shooter. The front-facing camera is a single 25MP sensor. You can check out the full specs below. Availability Oppo’s own site, JD, Lynx and Suning in China from August 30th. 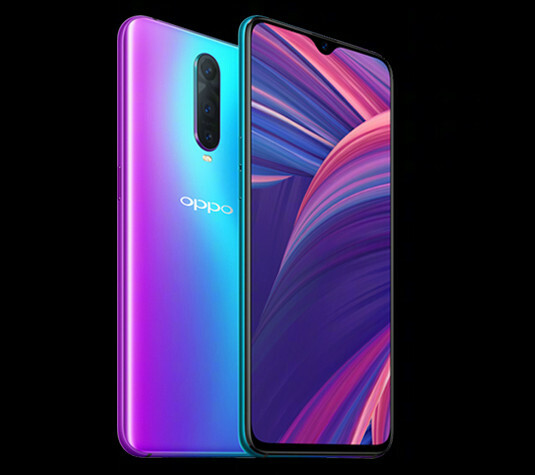 The Oppo R17 Pro is the company’s premium variant of this device. With a Qualcomm Snapdragon 710, 8GB of RAM, and a triple variable aperture camera set up, this phone will certainly grab the attention of many. The 6.4-inch full HD display is also present here along with Gorilla Glass 6 and 128GB of storage. Where this phone really shines is the camera and SuperVOOC Flash Charge. 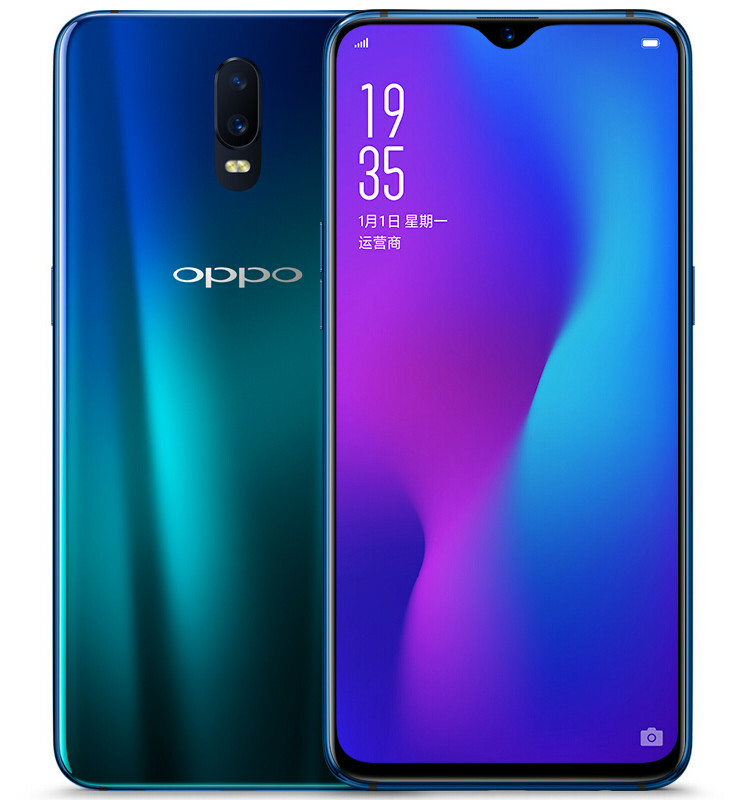 SuperVOOC debuted with the Lamborghini edition of the Oppo Find X, promising a 40% charge in about 10 minutes. It’s an insanely fast charger. You can check out the rest of its specs below as well.